The Montana Tee Kit features metal carabiner for easy clipping on golf bag and makes amazing Personalized Giveaways with brand details. 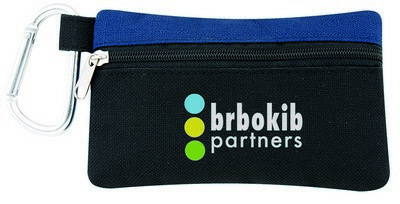 Make our Montana Tee Kit your next corporate giveaway and enjoy business benefits it brings! 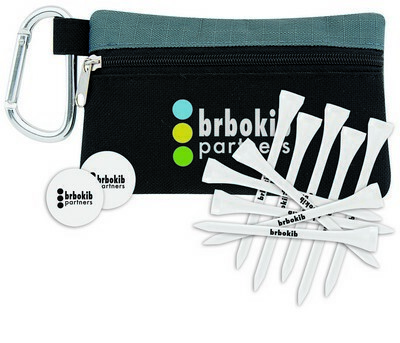 This attractive golf event kit features an easy-access, convenient to carry pouch that easily clips to any golf bag. The case is made of polyester and comes with a metal carabiner. It is available in variety of color options to choose from. 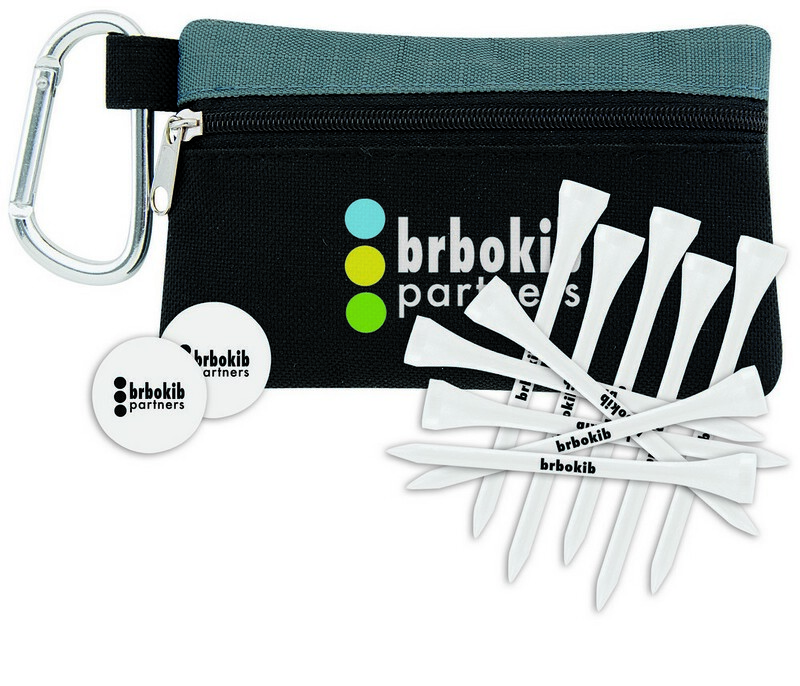 The kit also includes ten imprinted 2-1/8”tees and two custom printed quarter marks to complete your golfing essentials. 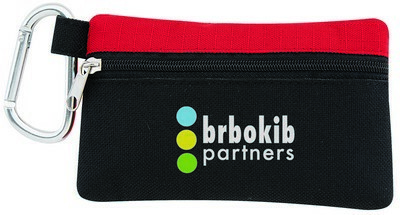 Choose your color and customize the product to your brand by including your company details.